Our Mission is to Inspire you to find your true nature! 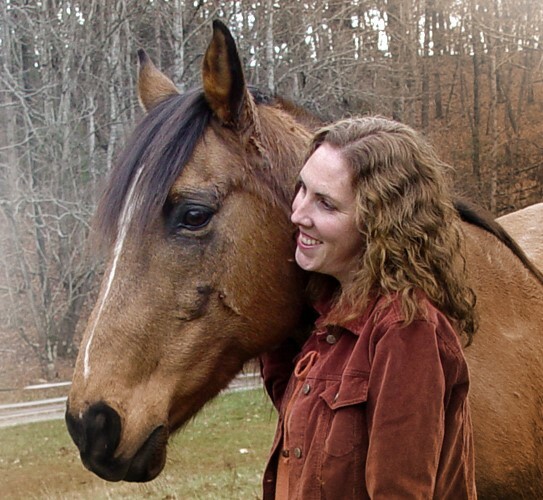 The Carolyn Resnick Method of Horsemanship provides you with skills to communicate with horses in a language that is innate to horses. 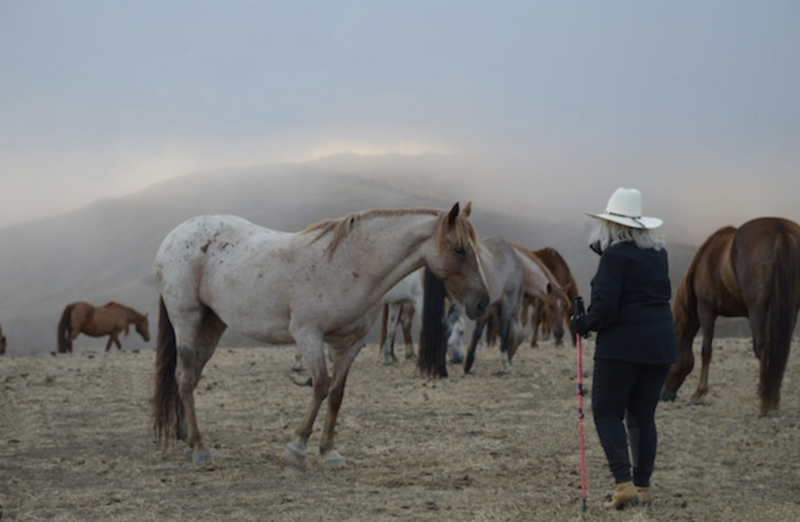 Horses are masters of communication. 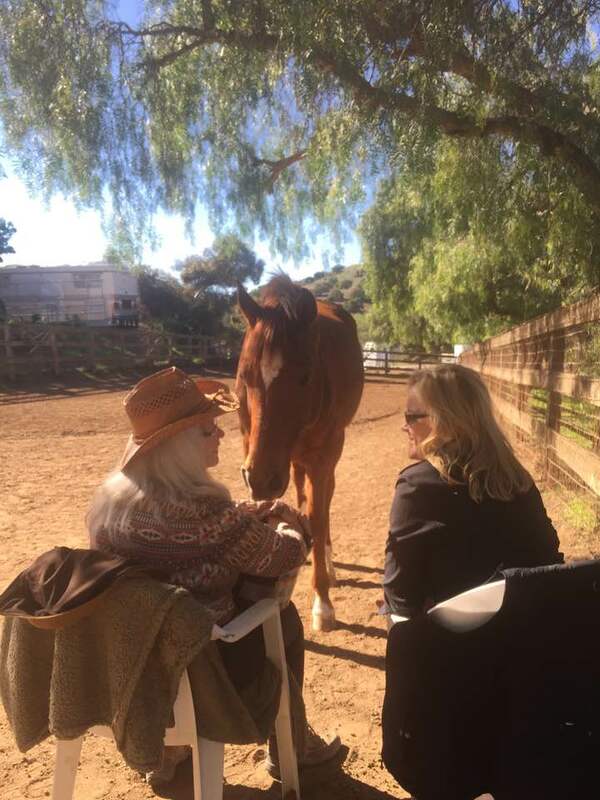 By interacting with them at Liberty they are able to guide their human partners in how to develop connection which is the foundation for any and all equestrian pursuits, healing and personal growth.